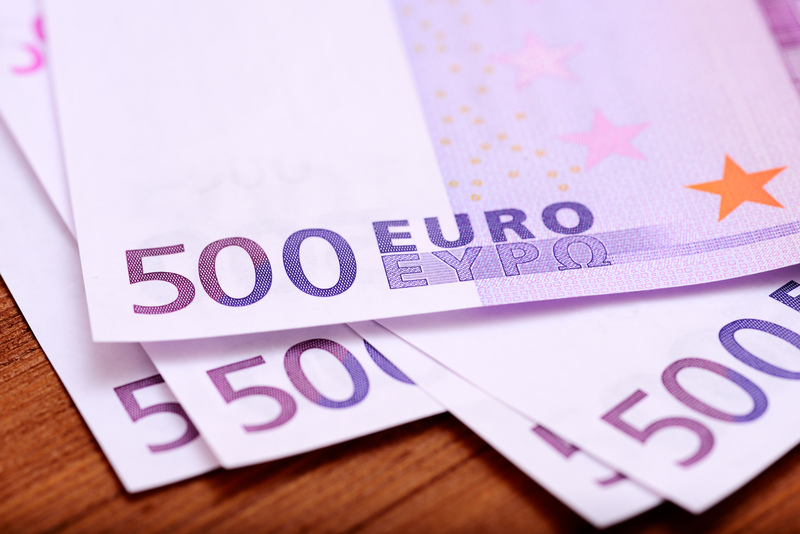 The European Commission accused the Grand Duchy of not having completely implemented the anti-money laundering rules laid down by the fourth directive. This impasse drove the Commission to refer Luxembourg to the Court of Justice of the EU on 8 November 2018for only partially transposing these rules. The Commission proposed that the Court impose a fixed sum and daily penalty payments on Luxembourg until it has taken the necessary measures. 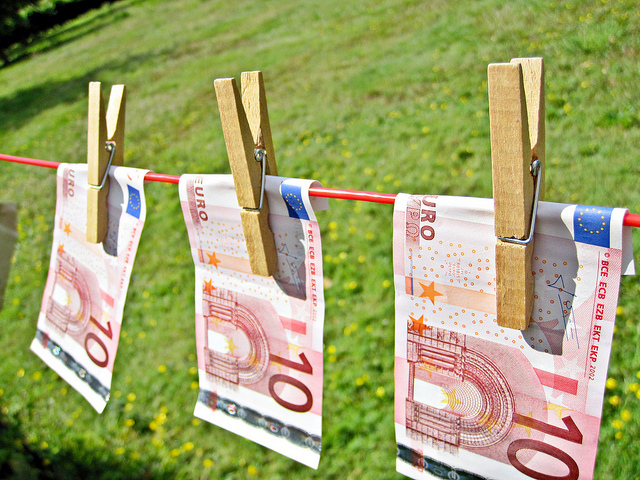 Despite tougher rules against money laundering, there are still many shortcomings among Member States, the European Central Bank and the Commission. EURACTIV.fr reports. “We have stringent anti-money laundering rules at EU level, but we need all member states to implement these rules on the ground. We don’t want any weak point in the EU that criminals could exploit. The recent scandals have shown that member states should treat this as a matter of urgency,” said the Commissioner for Justice, Consumers and Gender Equality, Vĕra Jourová. 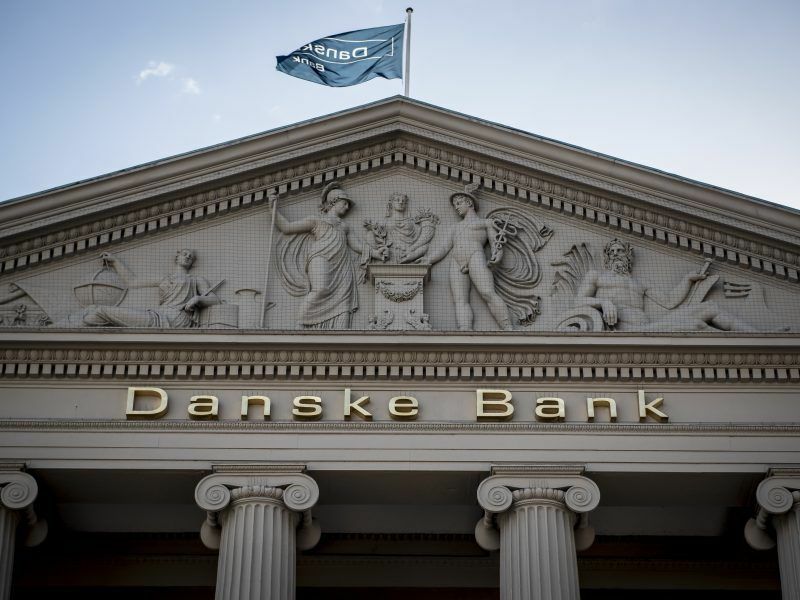 Nevertheless, the Grand Duchy reiterated that it had already transposed the anti-money laundering directive into national law through two national laws, which were respectively adopted in February and August 2018, in other words long after the deadline provided at the European level. “The anti-money laundering legal framework will be completed, in particular by the transposition of the 5th anti-money laundering directive, with deadlines set by the directive,” Luxembourg promised. The fourth anti-money laundering directive stipulates more expandable countermeasures, such as strengthening the risk assessment obligation for banks, lawyers, and accountants or facilitating cooperation and exchange of information between Financial Intelligence Units from different member states. However, transposing the text into the different member states has encountered difficulties. To date, the Commission has initiated infringement proceedings against 21 member states, while the member states had until 26 June 2017 to transpose the text into their national legislation. As the delays and the number of poor transpositions are growing, the European Commission has continued to make legislation, proposing a fifth anti-money laundering directive in the aftermath of tax evasion scandals, such as the Panama Papers. This new legislation is expected to be adopted by the 27 EU member states by 10 January 2020. This update to anti-money laundering rules notably includes incorporating crypto-currencies, such as Bitcoin, which has so far been left out of surveillance procedures. It also includes improving the monitoring of prepaid phone cards, which terrorists used during the 2015 Paris attacks.